Rüsselsheim. 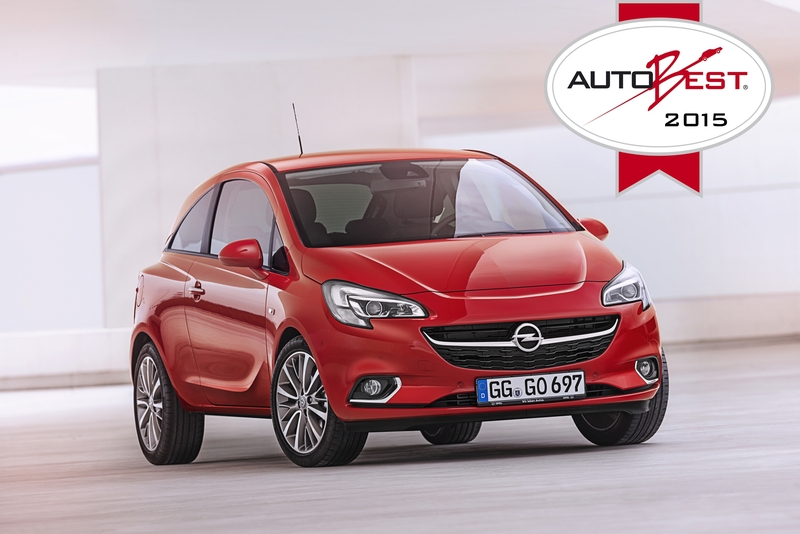 For a fourth year in a row, Opel has reached the final of Europe’s top automotive award. 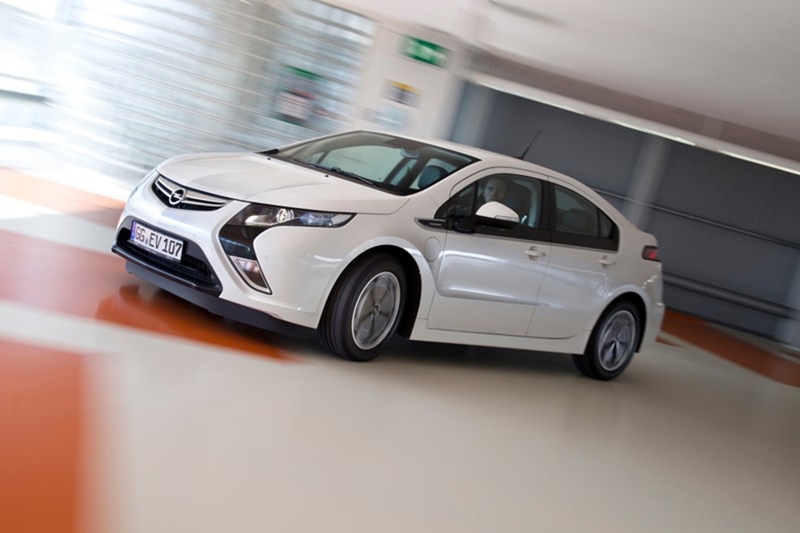 This time the Opel Ampera is in the running for the Car of the Year 2012 award. The Car of the Year jury consisting of 59 leading automotive journalists from 23 European countries have selected seven Car of the Year finalists from a field of 35 cars which all had their sales start in 2011 based on criteria such as innovative technology and efficiency. The Ampera is the first electric vehicle that can go anywhere anytime. A 16 kWh lithium ion battery powers the 111kW/150 hp electric motor. 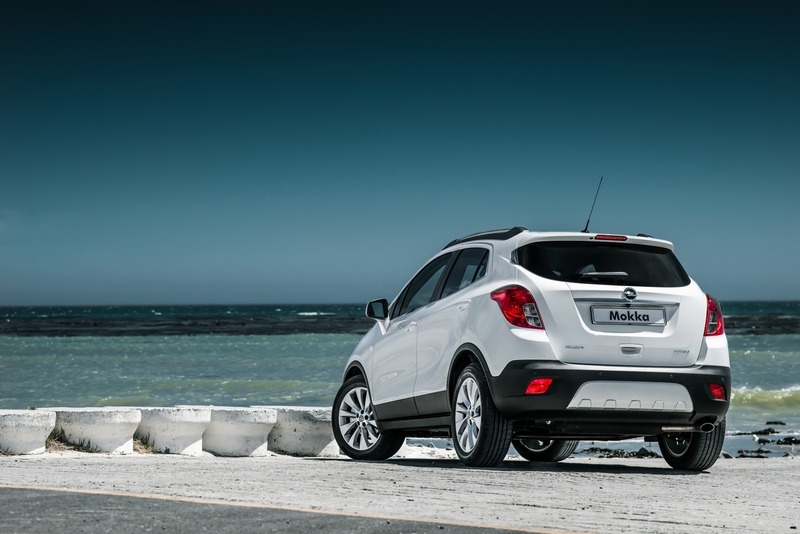 Depending on the style of driving and road conditions, a distance of between 40 and 80 kilometers can be covered in the purely battery-operated mode, completely free of emissions. The wheels of the Ampera are always powered electrically. Whenever the battery has reached its minimum state of charge, the gasoline engine automatically turns on and powers a generator to feed the electric drive unit. 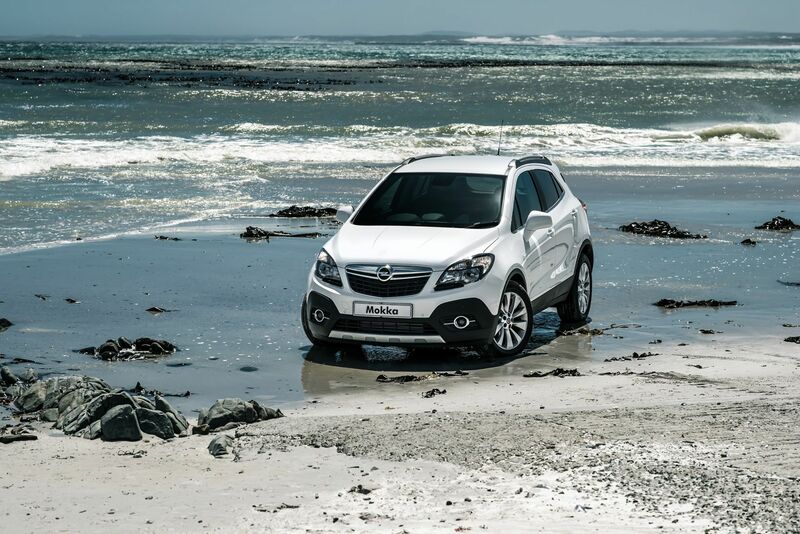 This extends the driving range to over 500 km without the need to stop at a filling station. 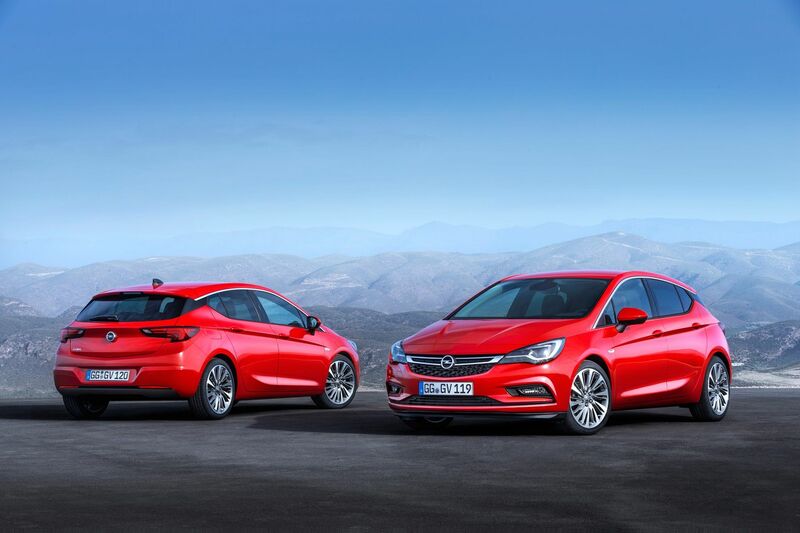 The jury treats the Opel Ampera and the Chevrolet Volt as one candidate. The winner of the Car of the Year award will be announced on March 5, 2012 at the Geneva Motor Show, making it the first official news from the show.